Golden Rooster On Red Background. Chinese Calendar For The Year.. Royalty Free Cliparts, Vectors, And Stock Illustration. Image 58204009. Vector - Golden rooster on red background. Chinese calendar for the year of rooster 2017. Golden rooster on red background. 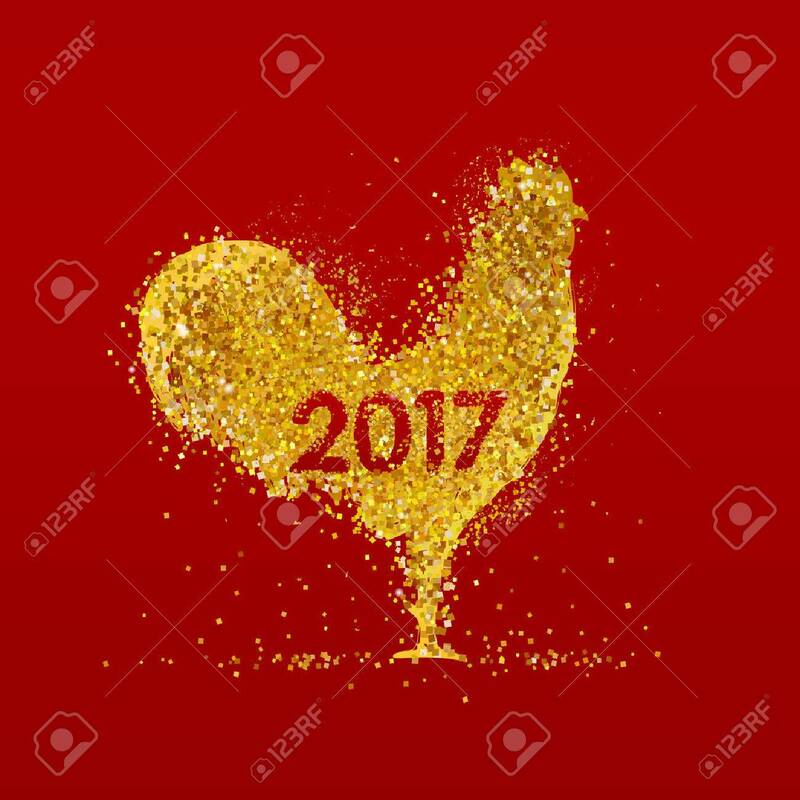 Chinese calendar for the year of rooster 2017.